This week I’m really happy to bring you Brent Bazler (alias), who works with the Nashville base for Youth With a Mission (YWAM). In our time together, he shared some amazing stories of God’s faithfulness and offered a two-part framework for encouraging, supporting, and blessing missionaries in unconventional ways as well as the “M.L.P.” framework for making ministry decisions. Before becoming a missionary, Brent spent time as an educator, living for the summer mission trips until it finally became clear that he and his family needed to step into full-time ministry in order to be obedient to where God was leading them. Since that transition they have faced challenges and also seen amazing examples of God’s faithfulness. I so enjoy the way Brent delights in The Lord and trusts so fully. I’m sure that you will enjoy this interview. How God used a group of ladies from a church in California to challenge Brent and his family. And how that led to a new direction in their ministry. 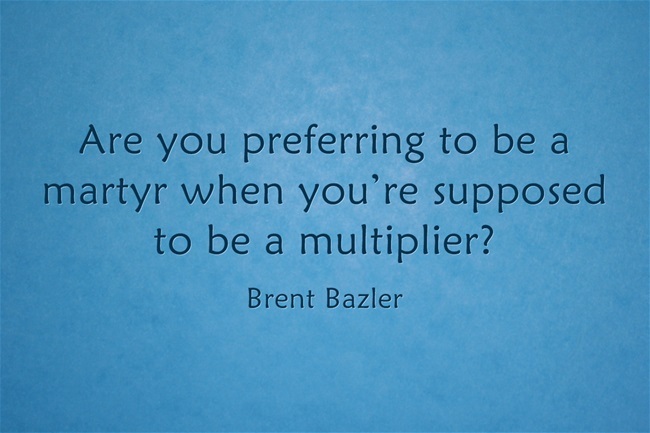 Are you preferring to be a martyr when you’re supposed to be a multiplier? The one thing that Brent wishes he would have known when he just started out. And how he’s seen God’s faithfulness. How ministry and children fit together for Brent and his wife. What’s special about YWAM Nashville? There are a number of different missions organizations. Each tends to have their own focus and I believe that all are valuable. In our discussion, Brent offered up some things that he believes make YWAM unique. YWAM Nashville is good at building and maintaining relationships. Find out what an umbrella and a C.U.P. have to do with worship and the ministry direction of YWAM Nashville. The “M.L.P.” framework for making ministry decisions. Brent offers some great “outside the box” ideas for what people can do to encourage and support missionaries. He shares a couple of ways that people have helped him and his family in the past. And he offers a framework for being able to discover those unconventional ways to support and encourage missionaries. What is a heart need that a #missionary might be too embarrassed to ask for help in? Read the proverbs every day and do what they say. How Brent’s parents made a financial sacrifice that has paid dividends for the rest of their lives. Brent says that a key for him has been reading God’s word and praying some very particular kinds of prayers. TNTmpd – donor relationship software that not only tracks donors, but also helps build long-term relationships between missionaries and their supporters. 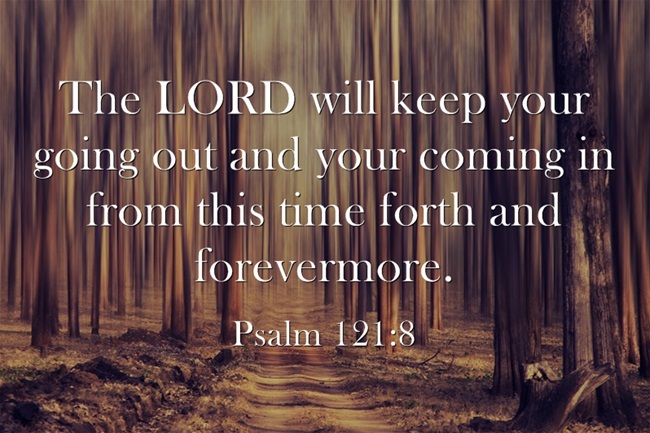 Take steps to finish the last thing you remember God telling you to do. Ask God what is the one thing you should do right now. Awesome interview! I’ve listened twice. God is so awesome. He works in ways we can’t even imagine. I pray I don’t limit God by putting Him in a box. Faith in Him doesn’t mean everything is “easy” but it does mean everything is possible. We must dare to believe and trust! Thanks so much TC! I feel the same way. I’m constantly concerned that my fears and preconceived ideas might limit God’s will in my life or the lives of others. Just last night God answered a prayer I hadn’t really even prayed. It was more of a “fairy tale” in my mind. I couldn’t conceive that it could actually happen, but it did. God is awesome. That’s great T.C.! I’m very happy for you! Thanks LanaKay! I really appreciate the feedback and your willingness to share.